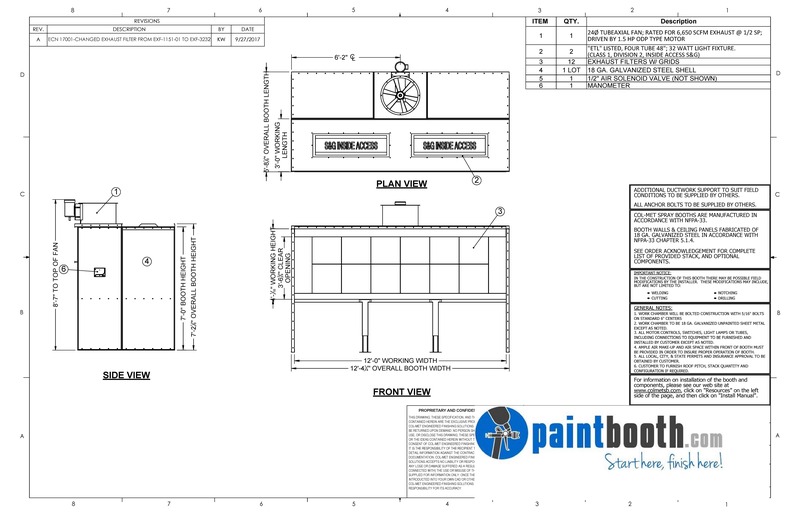 The Open Front Bench Booth floor models are designed for batch type production systems, but lots of smaller shops favor this model to paint a few small items daily or weekly. 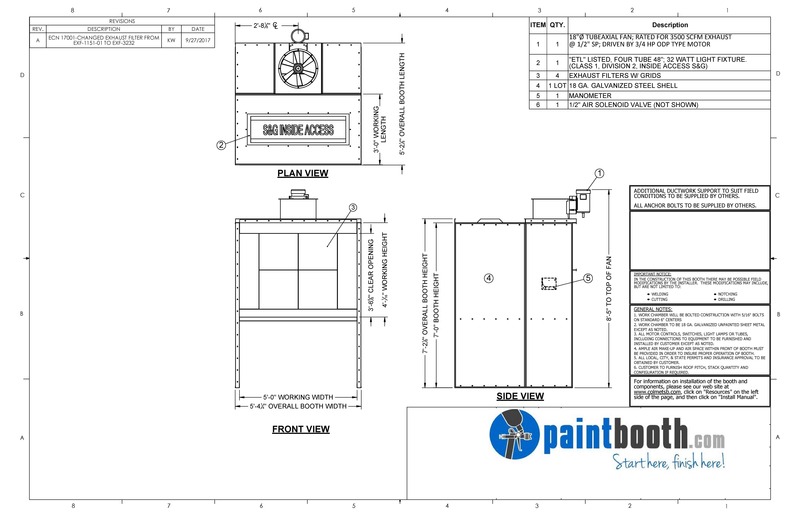 Many maintenance departments utilize this type of booth for every day building repair projects. Air flow is drawn in through the open front, across the parts being coated and exhausted through a filter bank in the back of the booth. 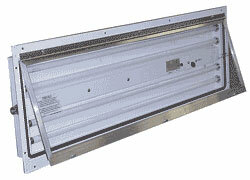 Conveyor slots can be as much as 25% of the booth open front area, without requiring an additional exhaust fan. 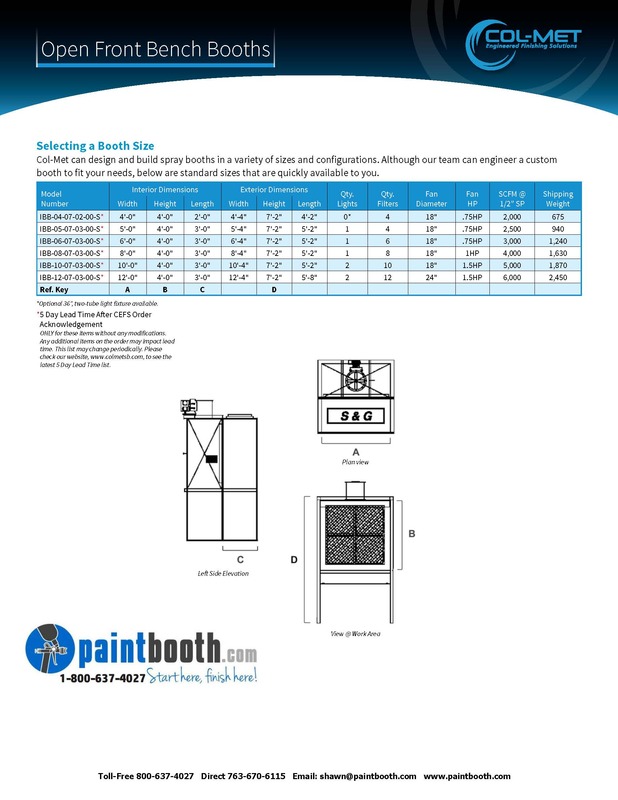 We can customize an open front bench booth to meet your requirements. Heated air replacement units and intake chambers can be added as well as reduce air flows for automatic spray operations. 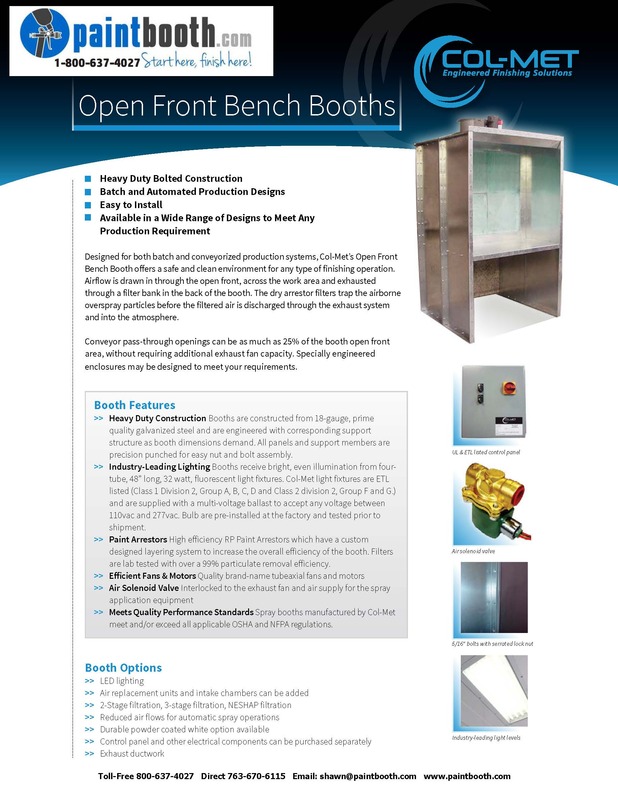 Our factory trained installation crew can get your new Open Front Bench Booth installed correctly and quickly.